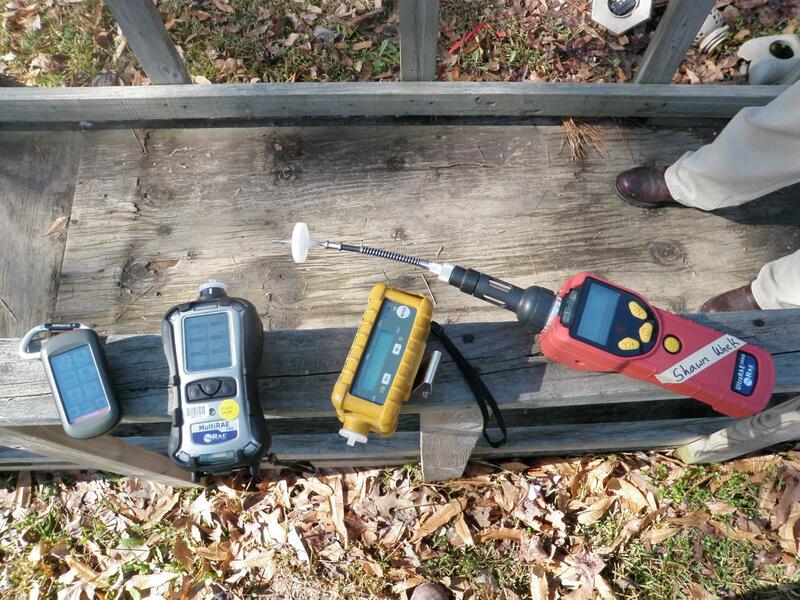 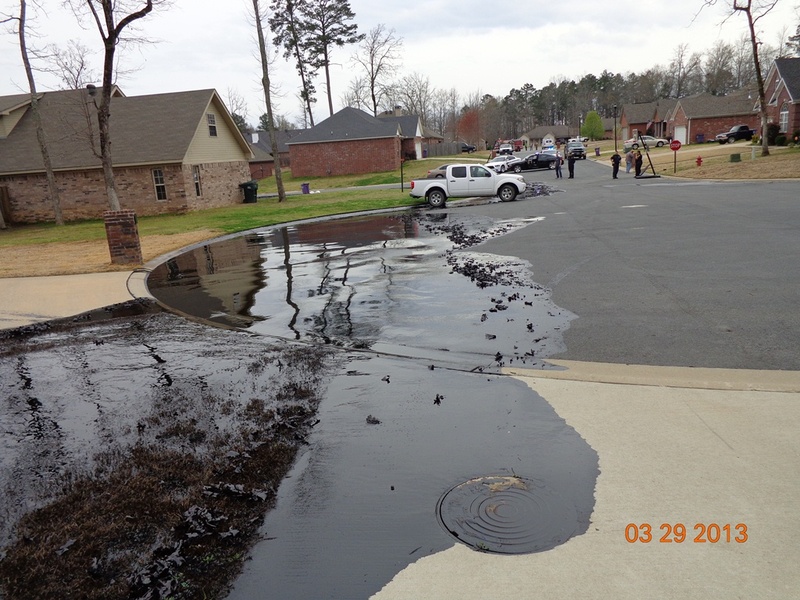 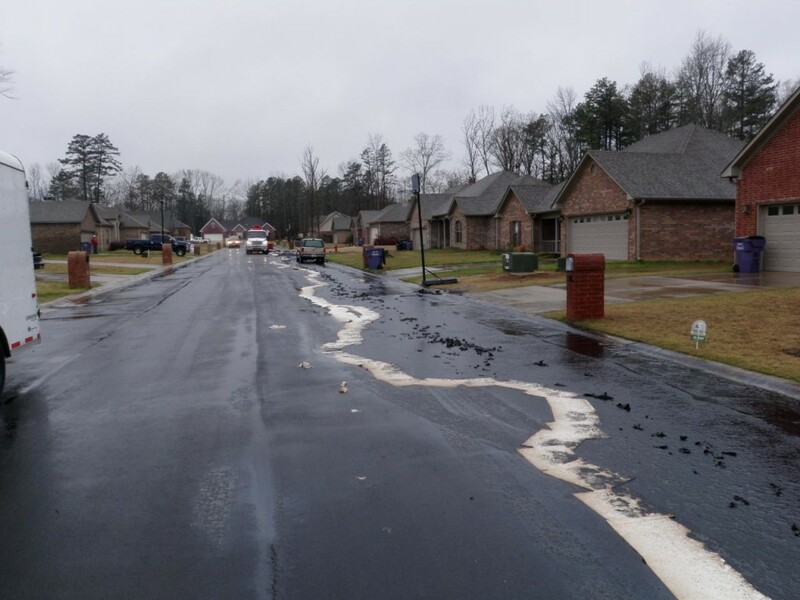 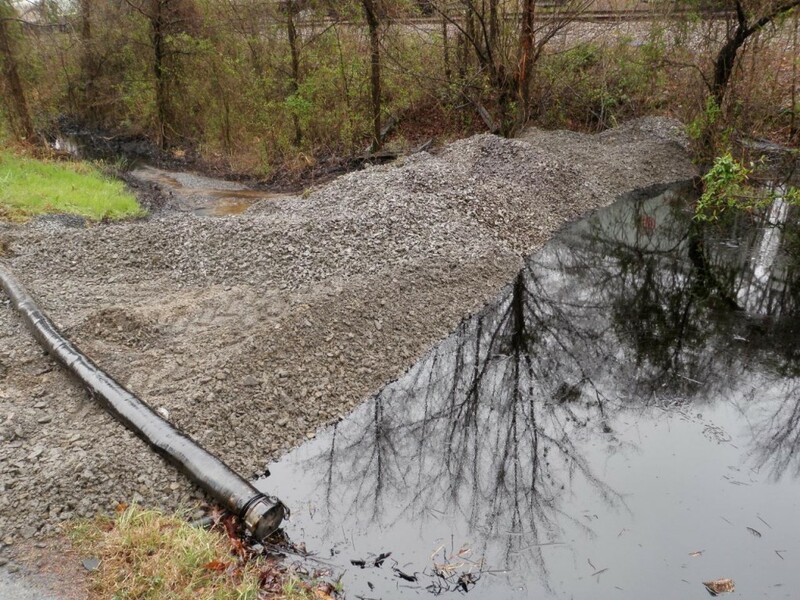 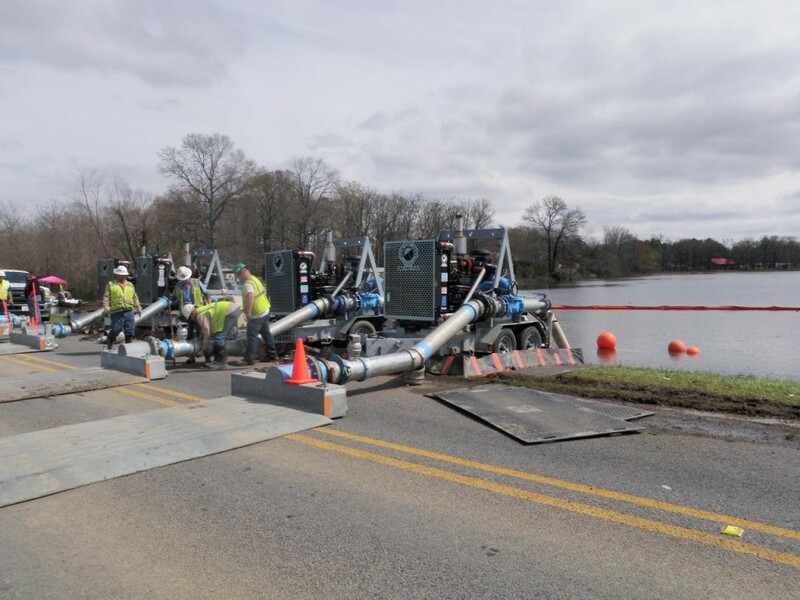 Pictures of the extensive damage caused by Exxon Mobil's 'Pegasus' pipeline that erupted early this month in Mayflower, Arkansas were posted by the United States Environmental Protection Agency. 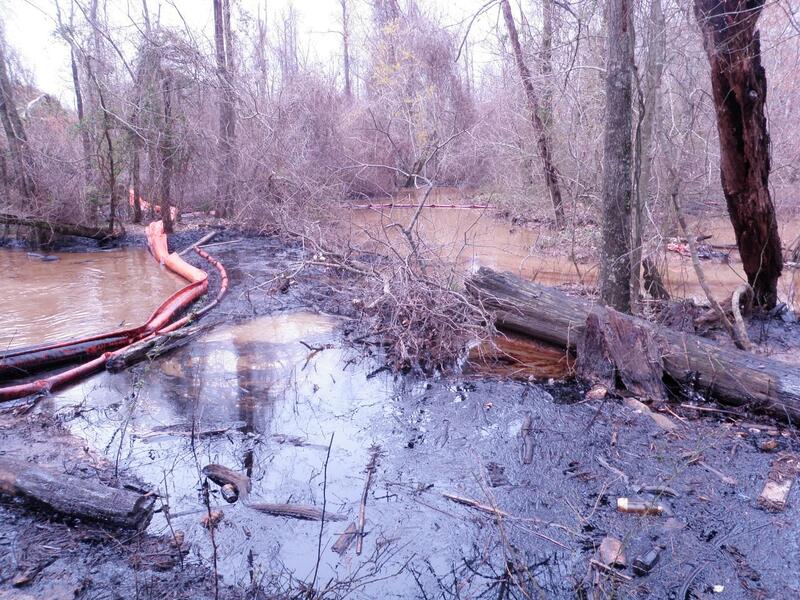 About 84,000 gallons escaped from the ruptured pipeline. 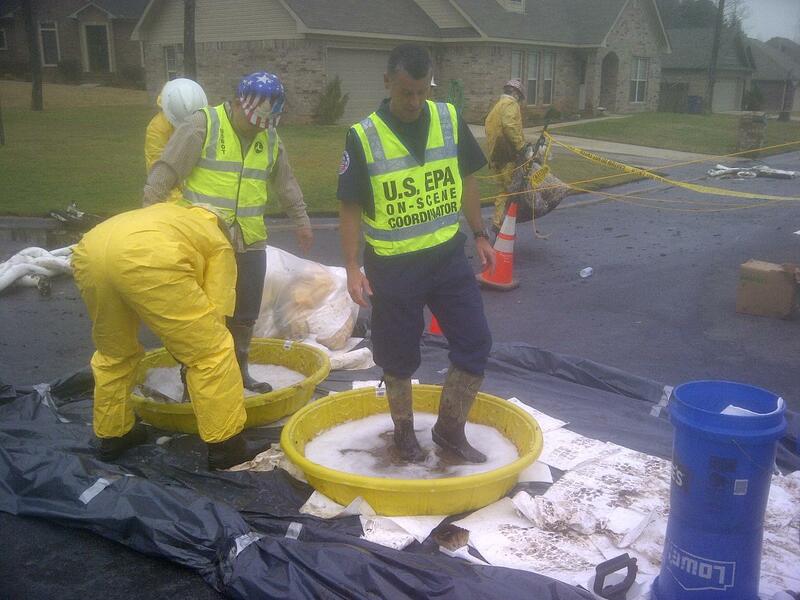 Clean up efforts are underway. 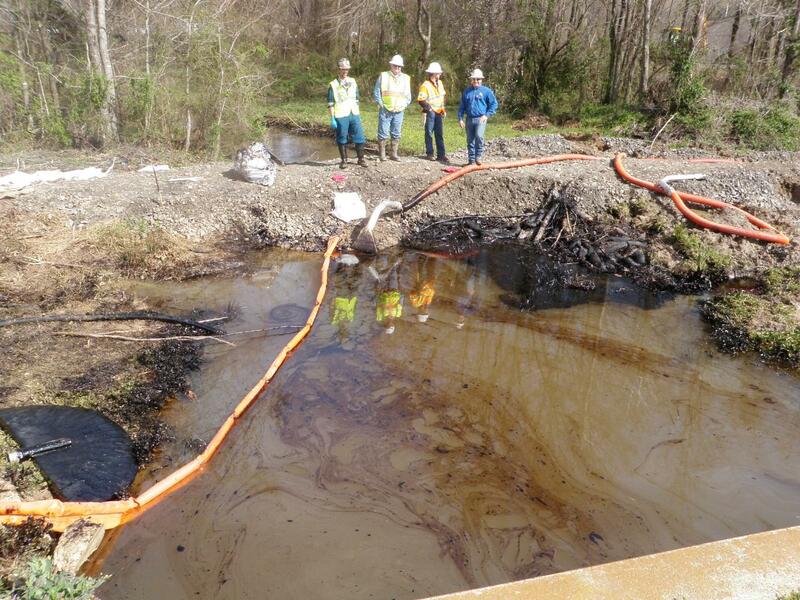 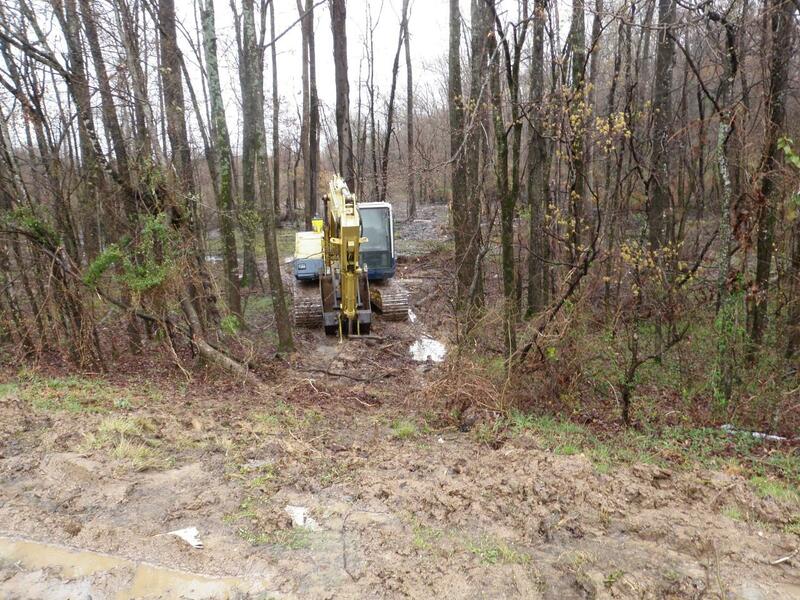 Pictures show workers in protective gear and air filters pumping out contaminated soil. 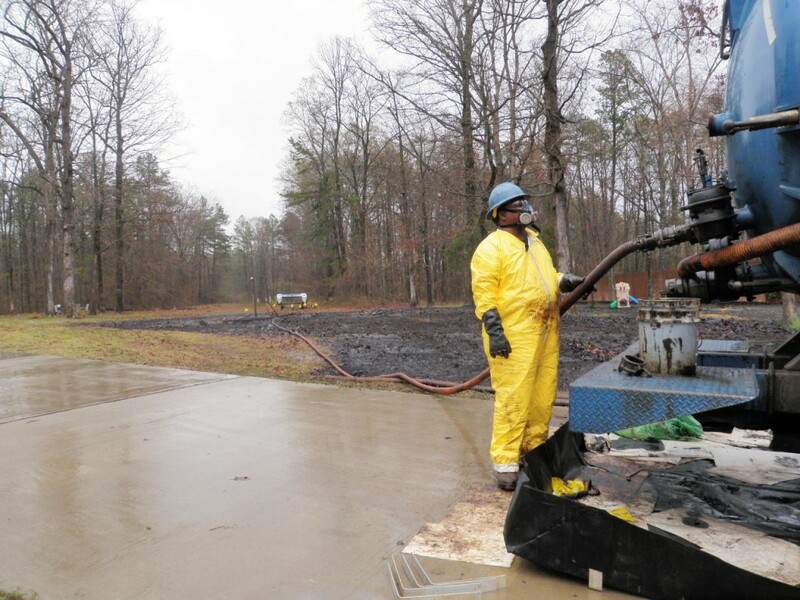 Exxon workers setting up pumpin station. 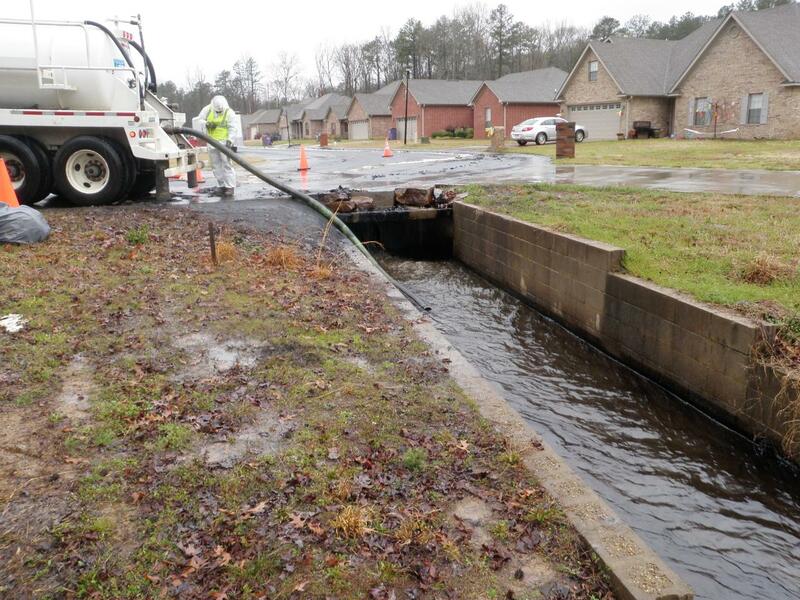 Heavy rainfall created need to pump water across Hwy 89, so that patches place over culverts can remain in place.